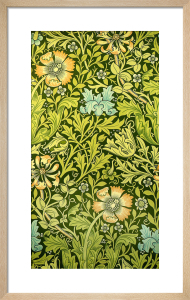 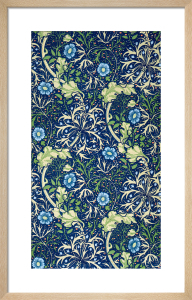 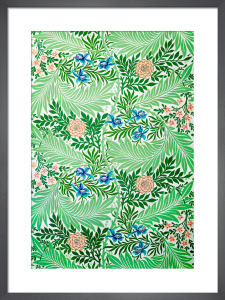 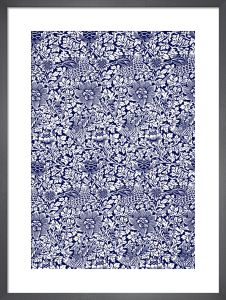 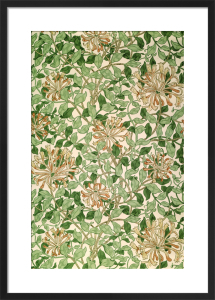 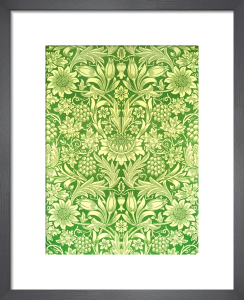 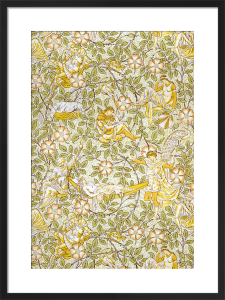 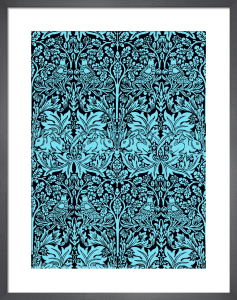 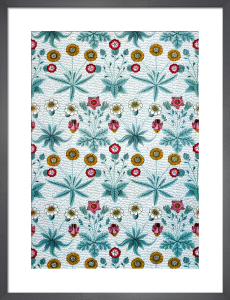 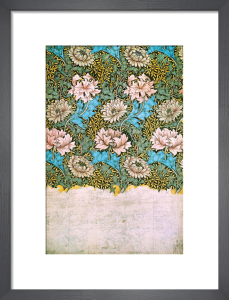 William Morris is recognised by his use of intricate patterns and rich colour. 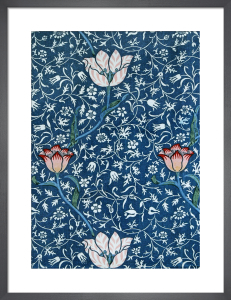 He was a pioneer of the Arts and Crafts movement, taking ordinary objects and adding intricate decoration to turn them into works of art. 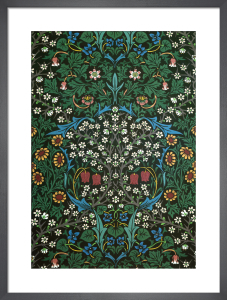 His work profoundly influenced Victorian décor and is still seen across the UK today.